Creamer's Cinema Craze | It's All About The Movies! Venom is Sony’s upcoming Marvel movie. This is a film that has a lot of question marks surrounding it. Is the film in the Marvel Cinematic Universe? Is Carnage the main villain? Most importantly, does the film contain any trace of Spider-Man? After all, Venom had a very close and competitive relationship with the wall crawler in the comics and television shows. This film is said to be based off of the comic book storyline called Venom: Lethal Protector. After Spider-Man and Venom made a truce, Venom moved across the country to live in San Francisco. 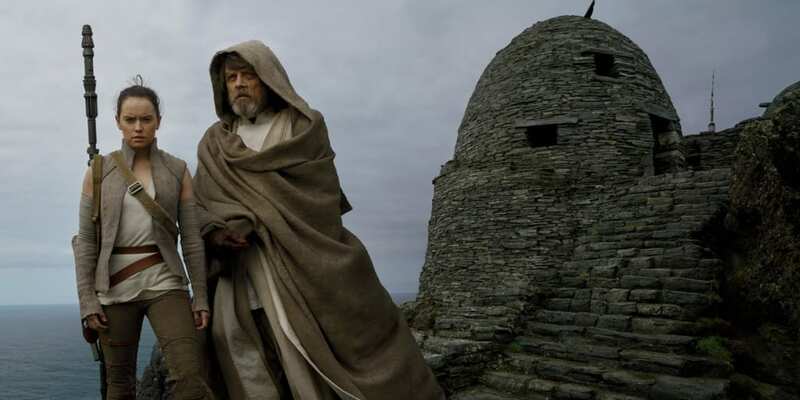 Whether you liked the answers or not, Star Wars: The Last Jedi resolved a lot of fans questions regarding certain characters of the franchise; Rey was not Luke’s or Obi-Wan’s daughter, Kylo does not turn over to the light side, and Snoke is not Darth Plagueis. While these may or may not have been the answers fans were looking for, Rian Johnson took risks and helped carry this franchise in a bold new direction.